Morocco. 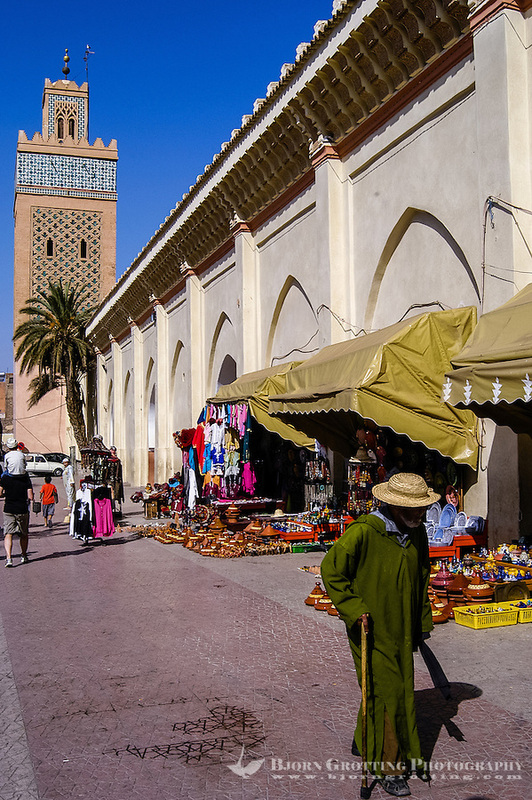 The Kasbah Mosque is located in the southern part of Marrakech medina in the area known as Kasbah. Place Yazid.